It seems to have been the summer of courgettes for home growers this year. 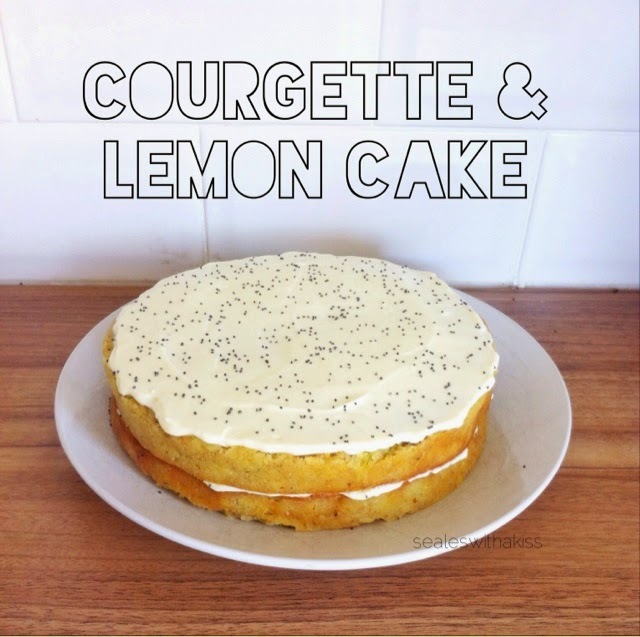 Last week I made my family this courgette and lemon cake to help use up my mammy's supply a bit. If you want to give this a go, I would definitely recommend that when the recipe says 'very soft' butter not to ignore this (as I did!) and I think it would also be a good idea to ring out the excess water from the courgettes, but I was getting a bit excited and impatient to get to the eating part! It was just a bit of a stodgy texture but tasted great, and the best part is you can pretend you're being healthy!